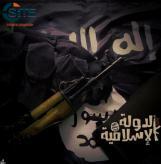 Administrators of a prominent English pro-Islamic State (IS) WhatsApp group have disseminated military manuals and incited followers in the West to carry out attacks on civilians. 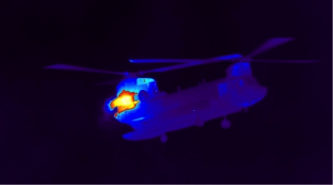 The French pro- al-Qaeda (AQ) al-Kifah Media bundled articles on wildfire arson from AQAP's Inspire 9 magazine and released them as the first installment of its "Knowledge and Action" series. 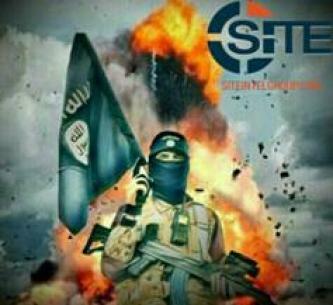 A jihadi Telegram channel provided dozens of explosive manuals to “fellow lions,” offering descriptions of various types, sharing explosive-related news, and adding commentary and incitements while tailoring its language to children. 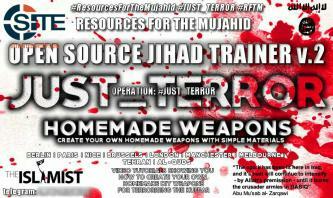 A pro-Islamic State (IS) Telegram channel focused on homemade weapons in the second volume of its “Open Source Jihad Trainer” compendium, promoting them as raising less suspicion than guns and explosive materials, and easy to build or obtain. 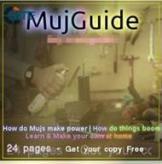 Users on jihadist Telegram chat groups disseminated an Arabic-language bomb-making guide. 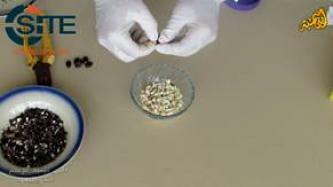 A jihadist suggested that Islamic State (IS) fighters adopt the use of toxic gas and poisonous cream in their operations, and advised how to prepare such substances. 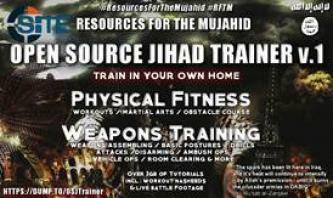 A jihadist shared on a Telegram private discussion group a document outlining and describing various substitutes for firearms that can be used for lone-wolf attacks. 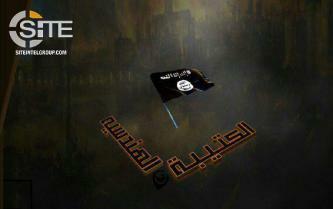 Al-Qaeda’s (AQ) as-Sahab Media Foundation published a guide authored by Saif al-‘Adl on kidnapping. 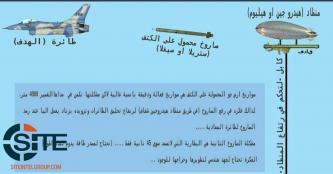 A jihadist provided a manual instructing how to produce anti-aircraft thermal rockets from available and inexpensive items. 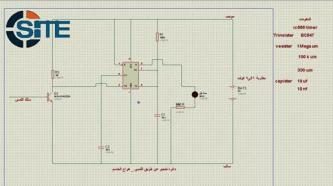 Continuing his series of circuit designs and ideas to trigger detonations of explosive devices, a jihadist instructed how to use a radio transmitter paired with a circuit attached to a bomb to set off a blast. 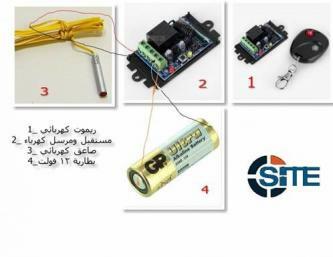 A jihadist provided a circuit design for a detonator activated when the target touches a metal plate, and gave two suggestions for its use. 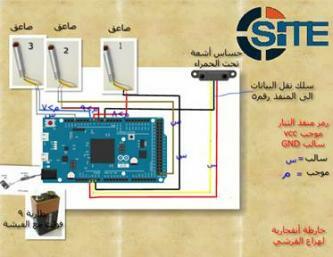 A jihadist gave instructions for potential bombers to fabricate what he called “smart” explosive devices using Arduino circuit boards and software. 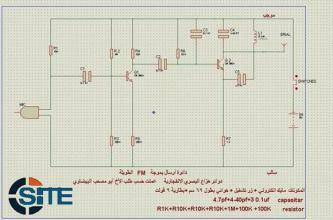 A jihadist offered ideas in how to use a home lighting remote control as an explosive detonator. A British jihadist who previously compiled and released a 5,232-page English book dedicated to aspiring lone wolves in the West, providing information about security, ideas for attacks, and physical fitness exercises, redistributed the book and published two volumes of additional material. 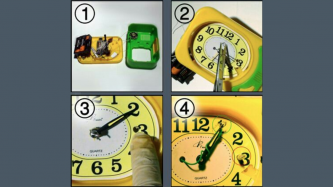 A jihadist compiled a video using clips from the Islamic State of Iraq (ISI) video production “[Explosive] Devices are the Most Effective,” and an individual demonstrating how to make a cell phone detonator, and directed it to lone wolves. 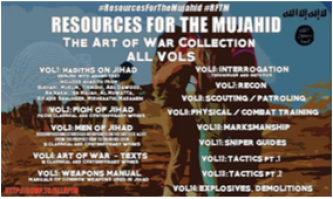 A pro-Islamic State (IS) account on Twitter provided a compilation of various jihadist nasheeds, warfare literature, weapons guides, and alleged U.S. military manuals.